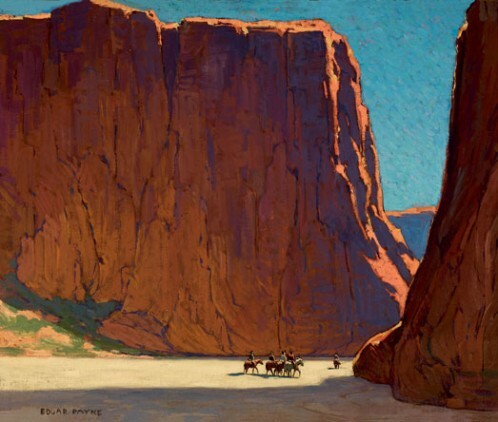 In honor of its tenth anniversary, the PMCA currently presents Edgar Payne: The Scenic Journey – a retrospective of artist Edgar Payne (1883–1947), one of the most gifted and beloved of California’s early plein-air painters. With its majestic, vital landscape subjects and a bravura application of pigment, Payne’s work exemplifies the power and dynamism that distinguishes California Impressionism from the more genteel French Impressionism of the 18th century. 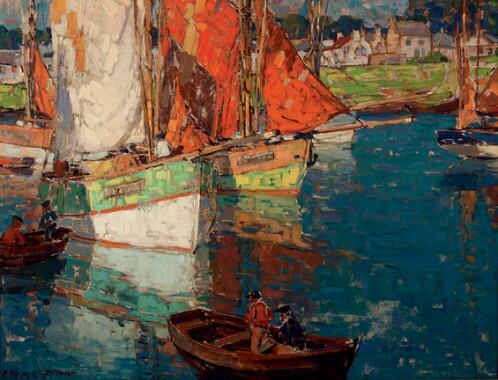 The first major exhibition of his work in over forty years, The Scenic Journey traces Payne’s artistic development as he traveled the world and features over 100 objects, from paintings and drawings to photographs and studio artifacts.